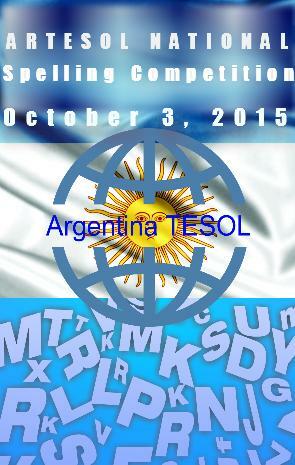 I´d like my school to participate in the Spelling Bee Competition this October but I do not know if we are eligible. Our school is Colegio Modelo Lomas and our students have English lessons, 12 hours a week. ( for three hours a day). Our school is not a dual-language school and we would love to be part of this competition. We are already training our students. Hope we get our chance! Thanks for your interest. We will forward your email to the event coordinator. She will contact you soon.